Here is the HUGE inclusion list for the upcoming Mix & Match Buy 5, Save $5 Mega sale that starts on Wednesday, 10/10 and runs through Tuesday 10/23. 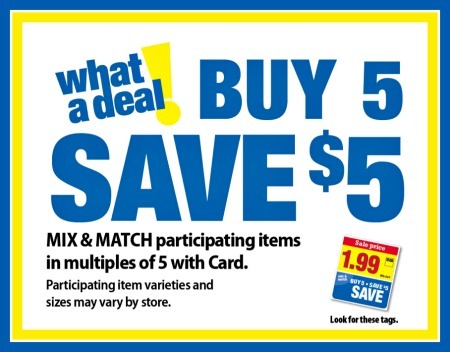 With this sale you will instantly save $5 at checkout when you buy any 5 participating items. 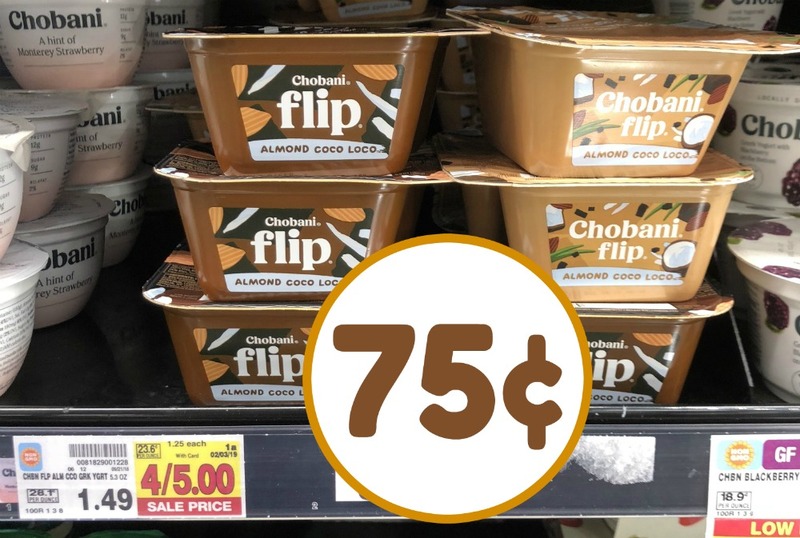 Chobani Flip Just 75¢ At Kroger – Half Price! 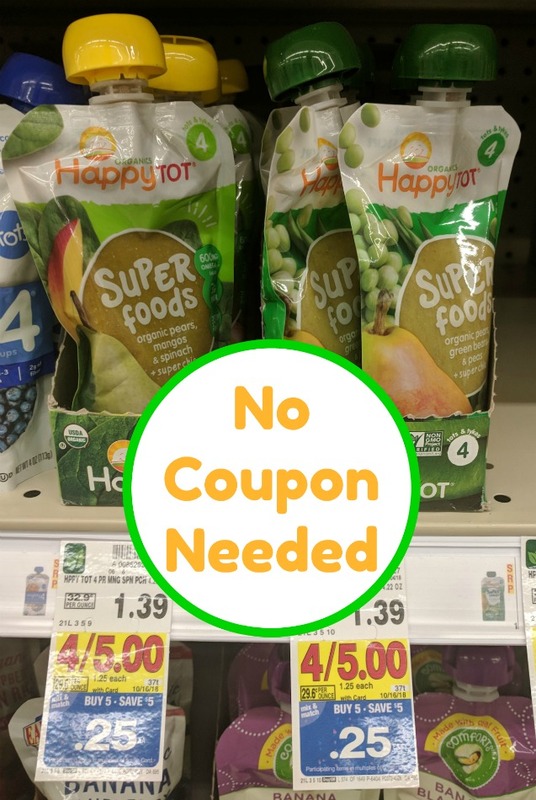 The Happy Tot baby food Pouches are not in the mega Sale at Fred Meyer stores in Idaho. Also not listed on their web site on the Mega sale list. Is this a regional inclusion? I was really bummed. They leave off most of it and we have to walk the aisle to find it. The first day I shopped, shelves were cleared for the Happy Tot pouches. Next trip I shopped they had a few and the signs showed they were included in the Mega5 for $.25. I got 4 and one other item and they rang up sale price of $1.25 each upsetting the whole set! These sales are so frustrating! They should be paying us to come shop at their stores.